If you are looking at ways to improve the exterior to your home, then why not consider having a uniquely designed patio installed by Saunders Paving Limited. 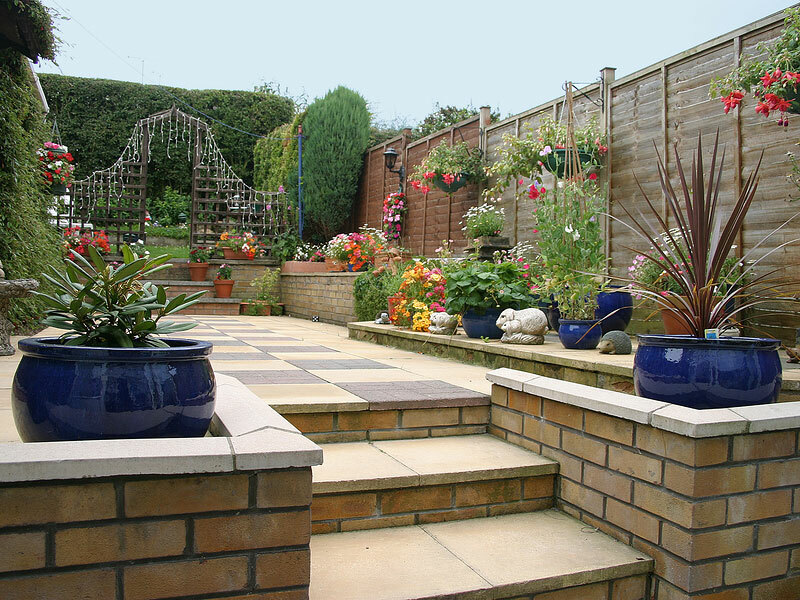 Our highly skilled team will work in close partnership with you to create the perfect patio area for your garden. Not only is it very practical but it will last for years to come. There is a huge array of patio paving materials, styles and coloured blocks to choose from and just by adding some well-designed steps, a path and maybe some lighting, you could really bring your garden back to life. We think it is really important to take your time over the selection and find the right style of patio that will compliment your home. If you are planning a party or a barbeque for your family and friends, or you would just like somewhere outside to go and relax, especially in the summer months, then a patio can provide you with a great outdoor area for you to do all these things. It can add value to your home or if you are planning to sell your house then a patio can be a great selling feature for potential buyers.